The driver was very professional and made sure he unloaded the pallets exactly where we wanted them. 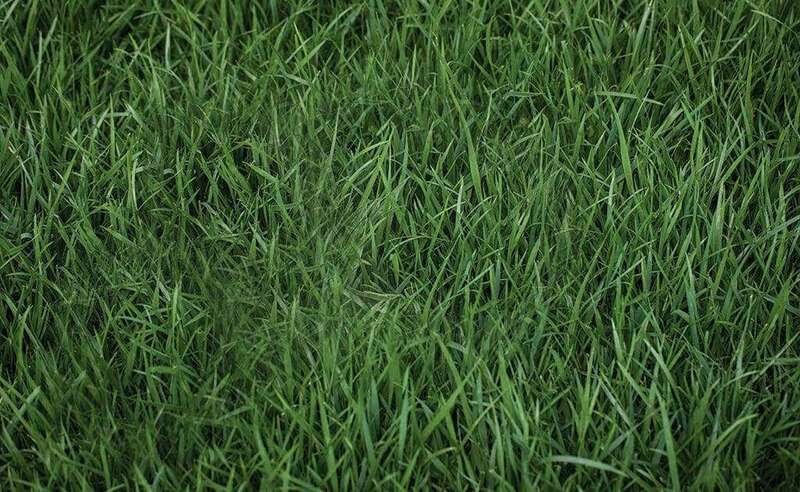 The grass looks wonderful! !